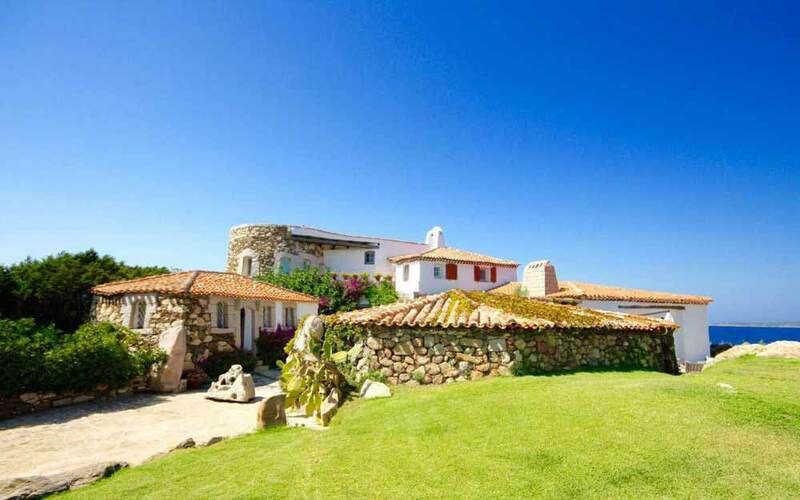 Villa Dolce Vita is an exclusive luxury villa with direct access to the beach of Punta Volpe. 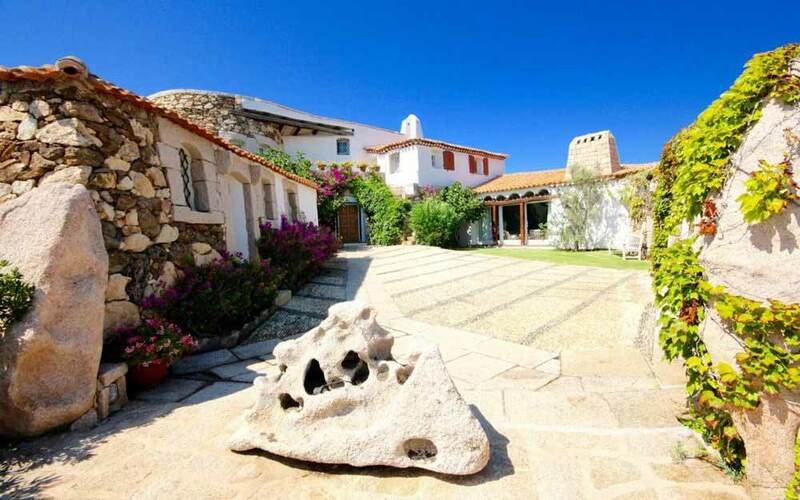 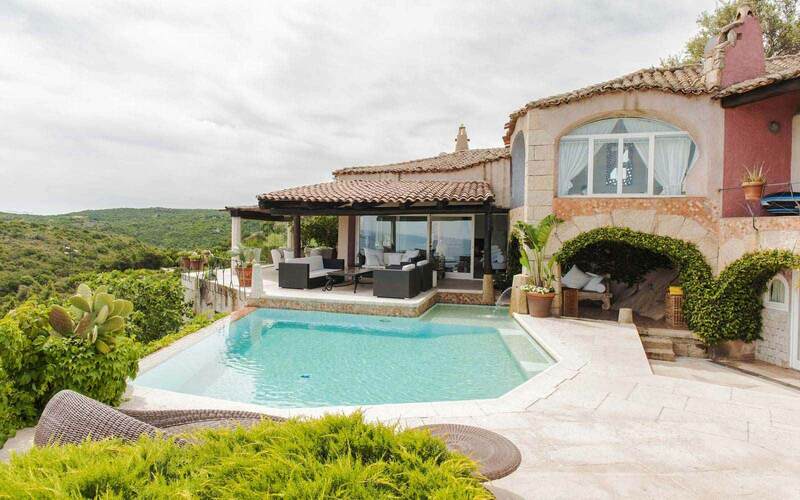 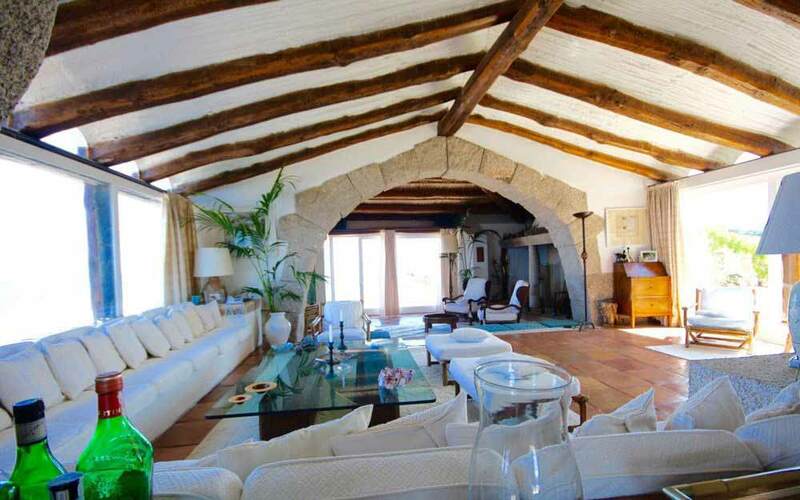 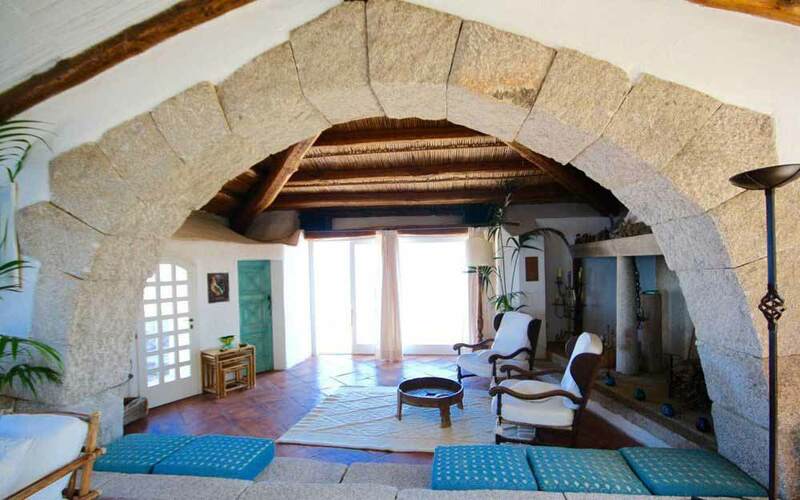 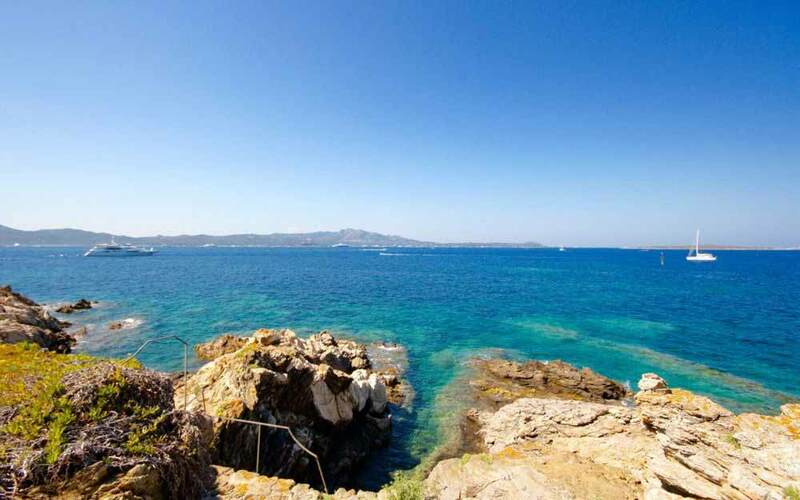 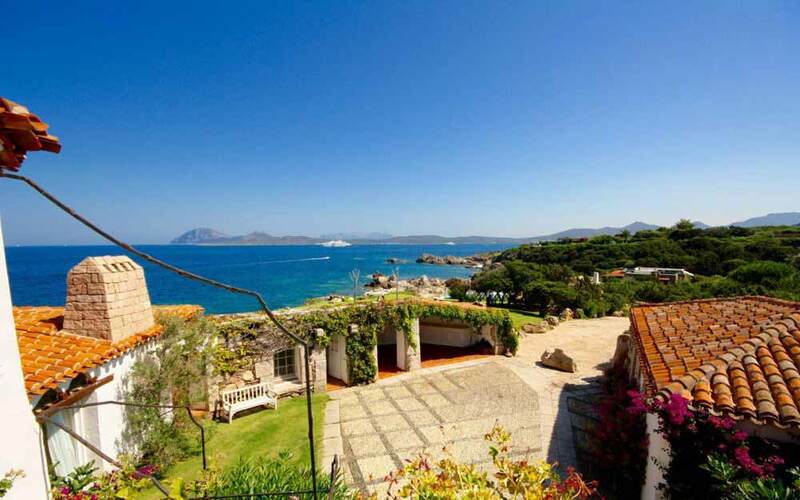 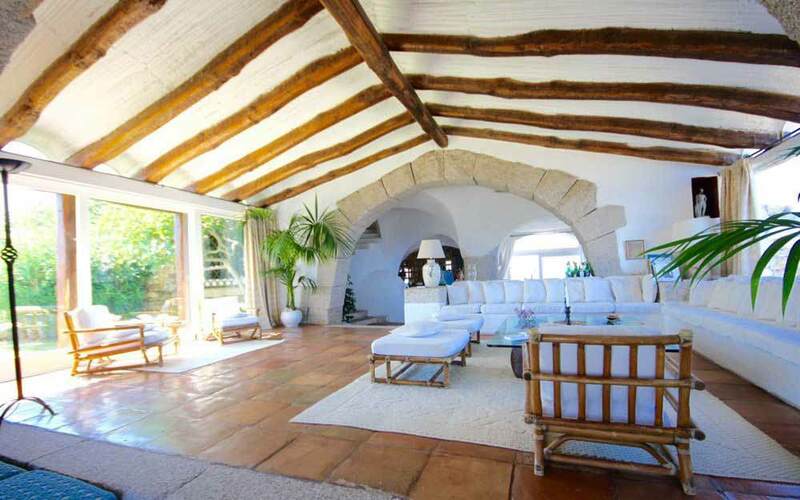 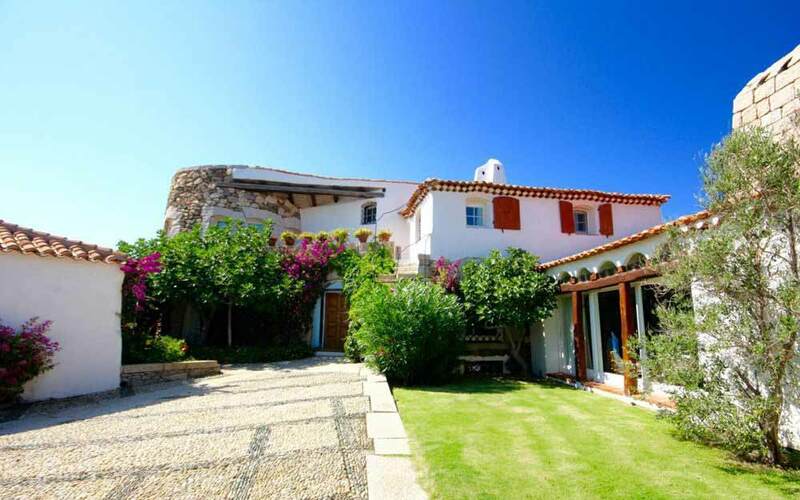 This property is just a short drive to fashionable Porto Rotondo. 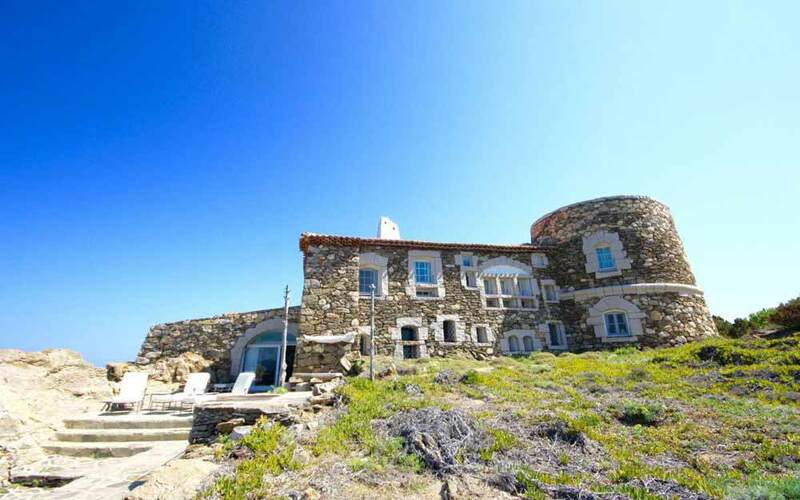 Nestled on higher grounds on the edge of sea, the villa resembles a fortress with its own tower. 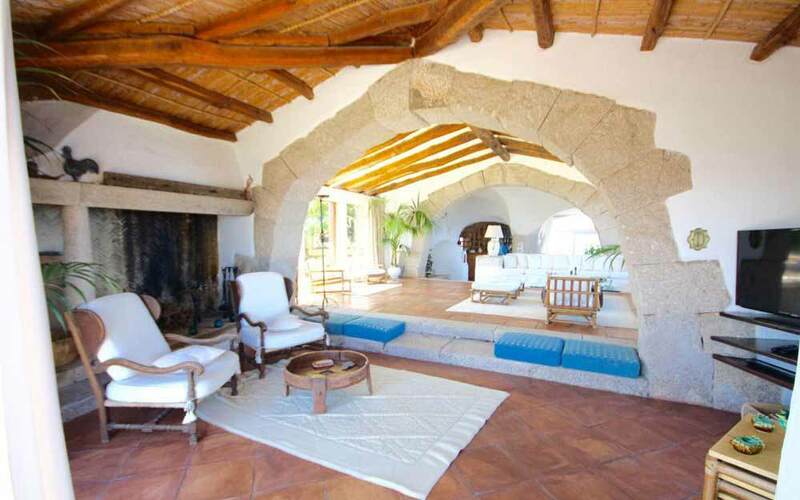 Built in local stone, you have access via a private gate to lawns and manicured gardens. 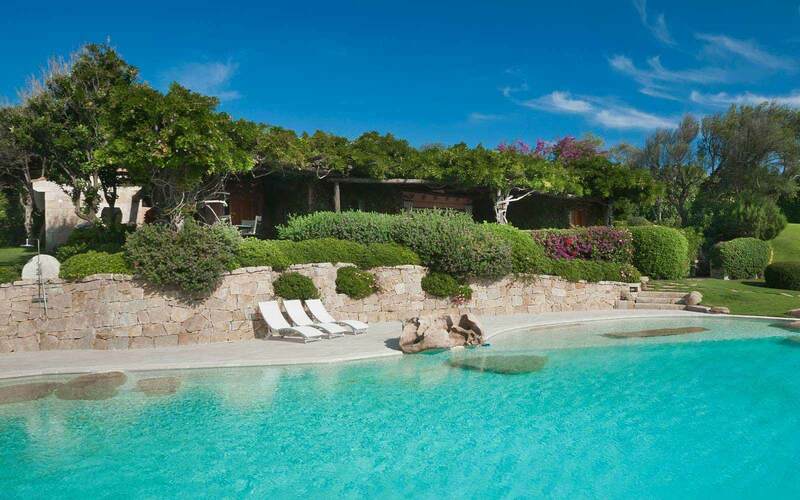 A newly built swimming pool has views over the sea and it is surrounded by ample paved terrace space. 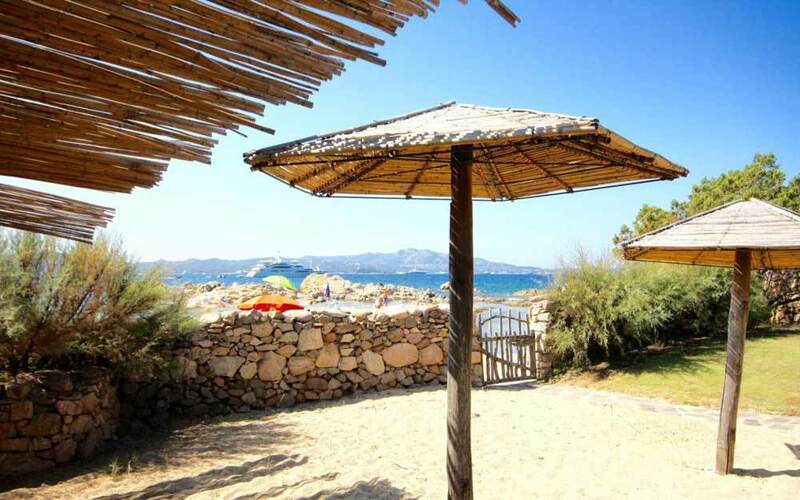 A private path takes you to the sandy beach, where a shower and changing facilities are available at the gate. 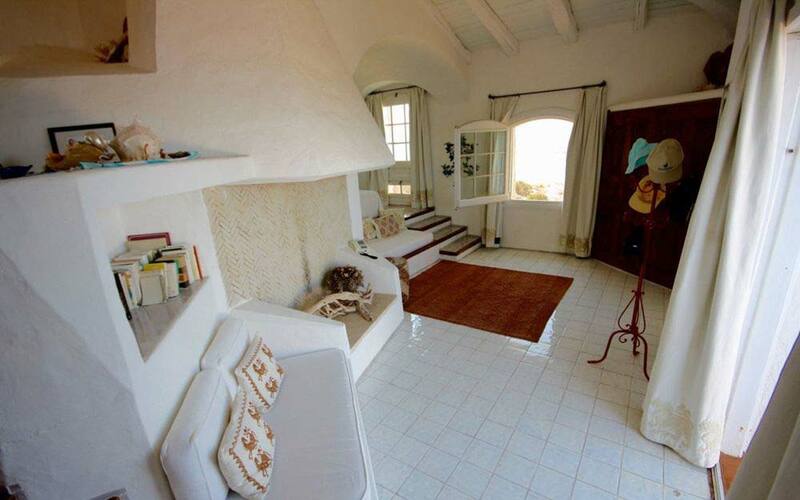 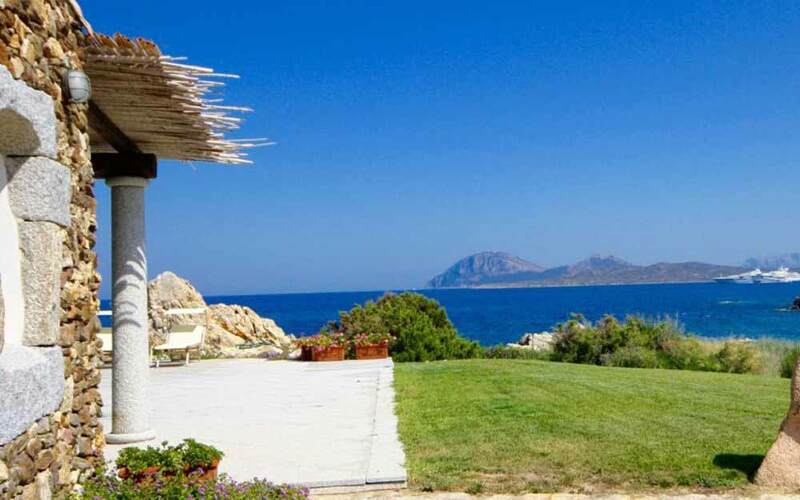 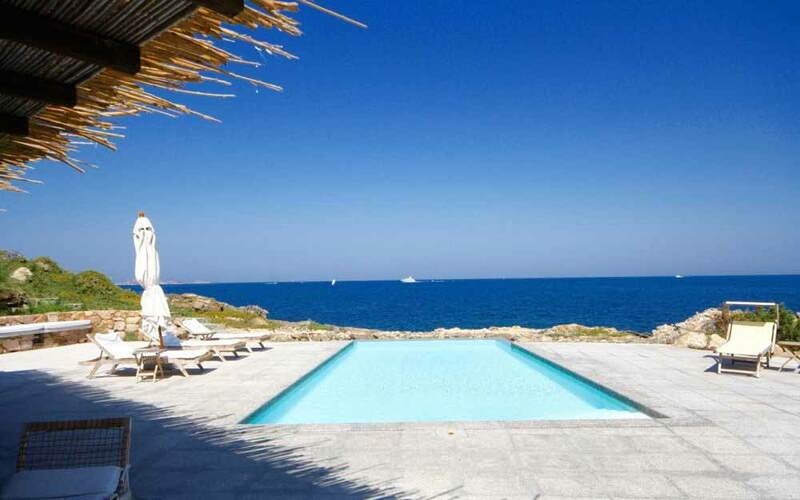 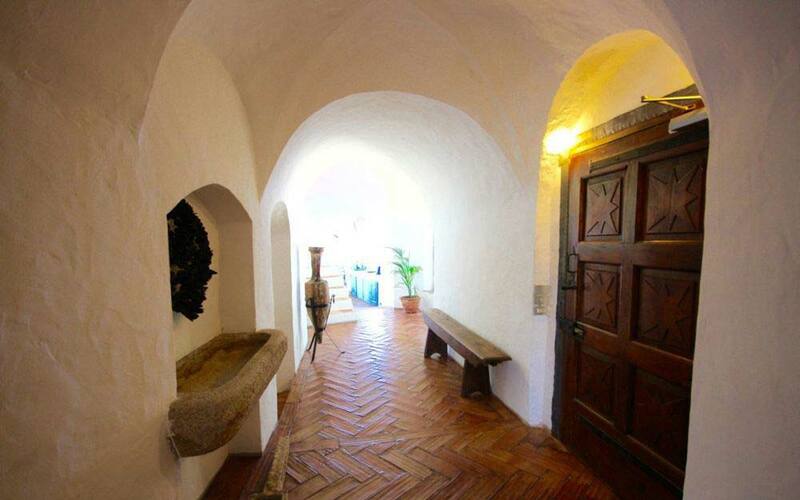 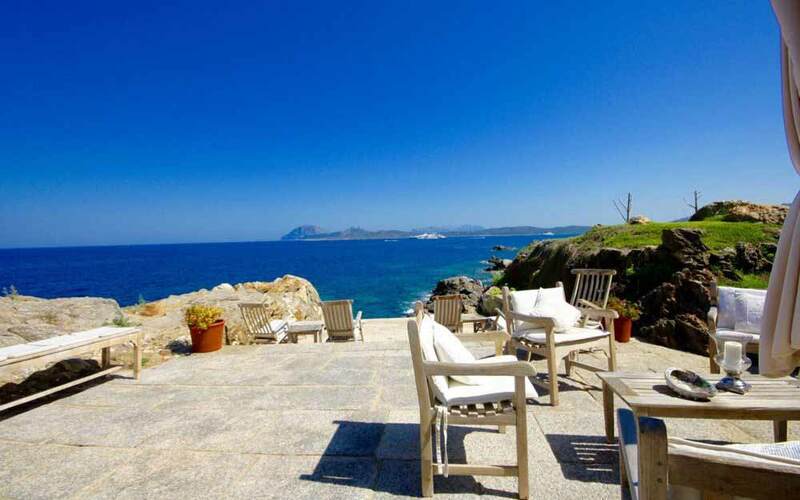 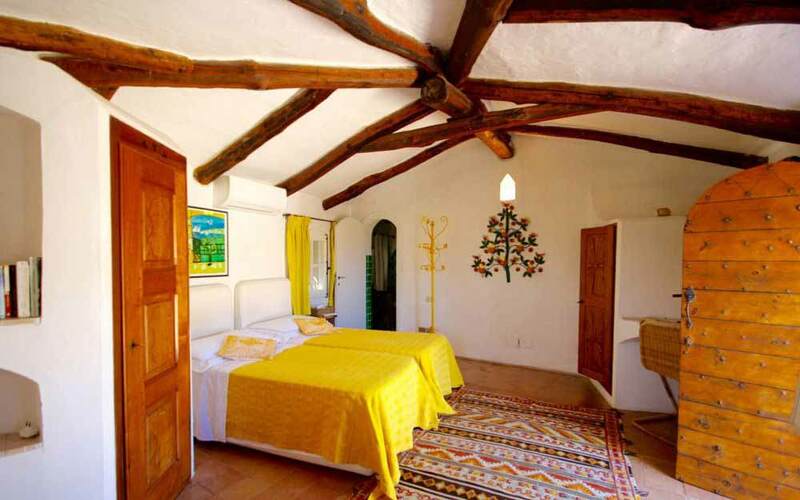 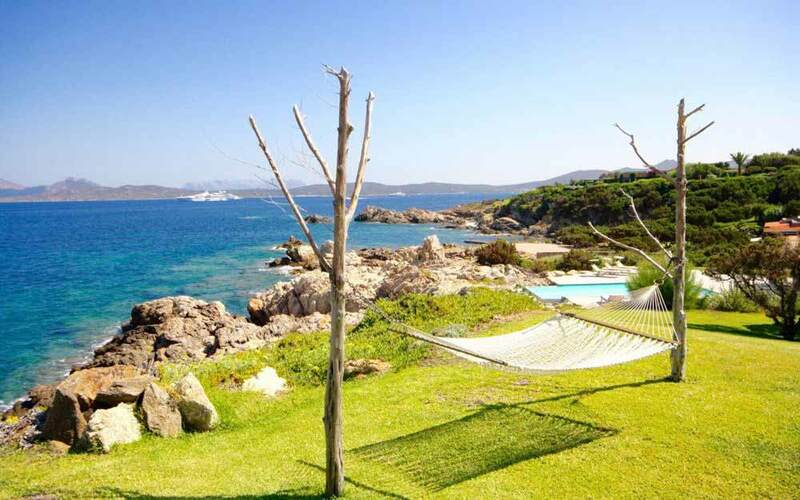 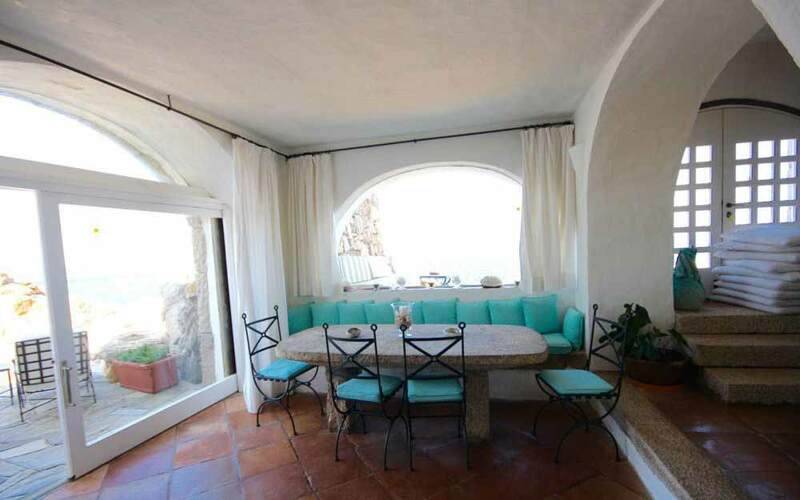 The villa is furnished tastefully throughout in Sardinian classic style, typical of the region. 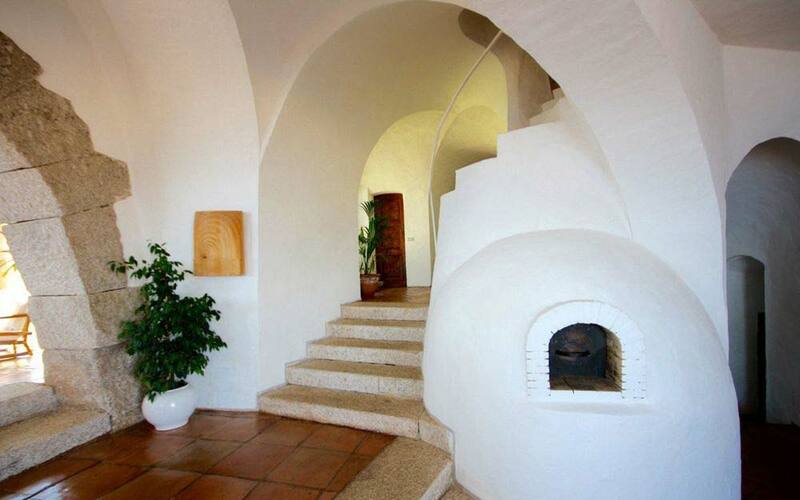 The ground floor has an atrium, large living room, fully equipped kitchen, hall with fireplace and a cloakroom. 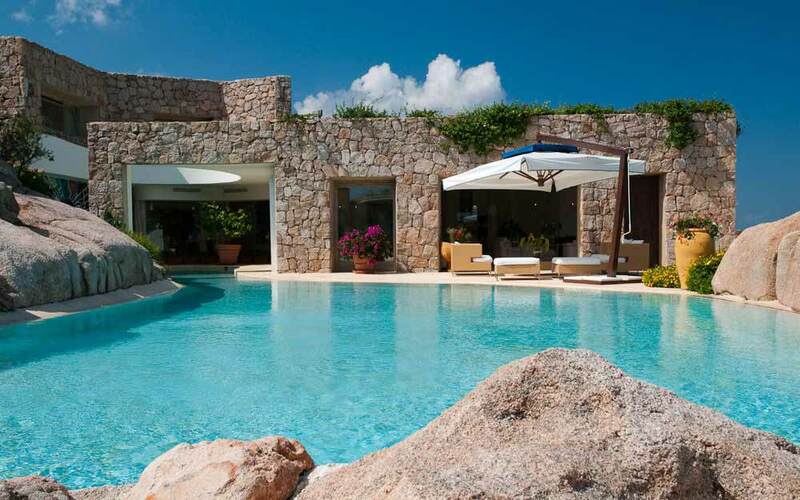 The villa can comfortably accommodated up to 14 guests in 7 bedrooms. 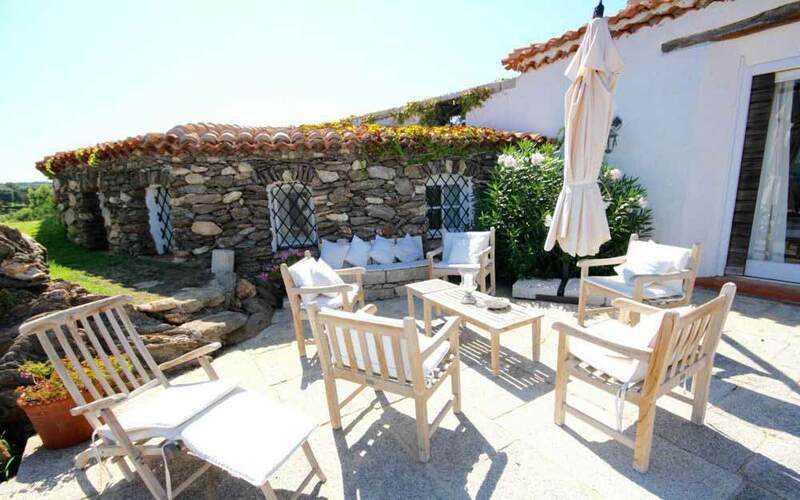 Located on the ground floor is the master bedroom with en-suite bathroom and sea views and the staff bedroom with private shower. 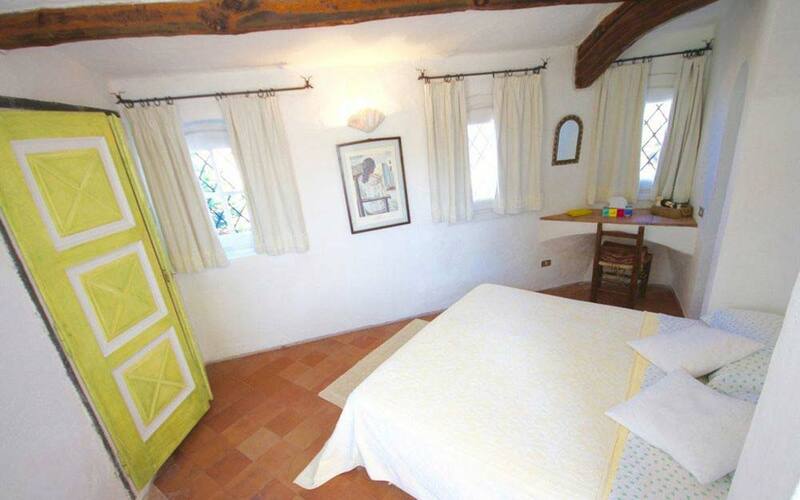 First floor has a tower suite with fireplace and a double bedroom with en-suite bathroom. 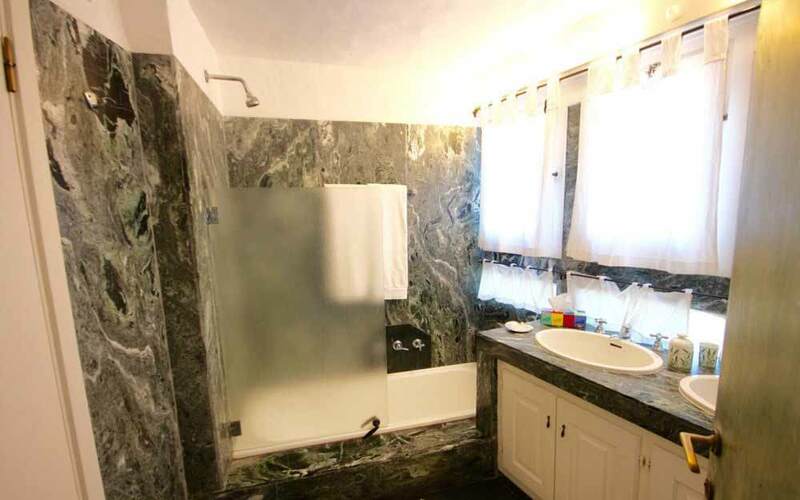 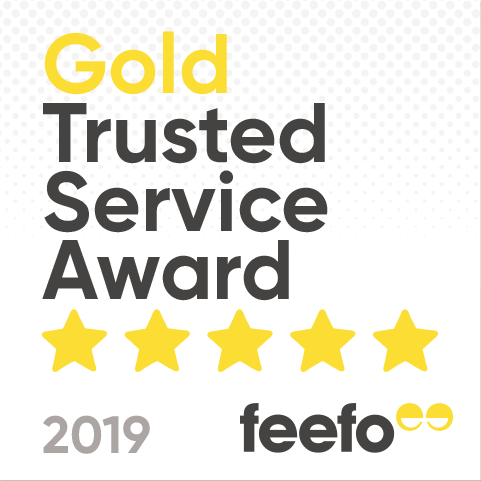 There are three further bedrooms in the dependence, one double bedroom with bathroom, one twin bedroom with bathroom one double bedroom with shower. 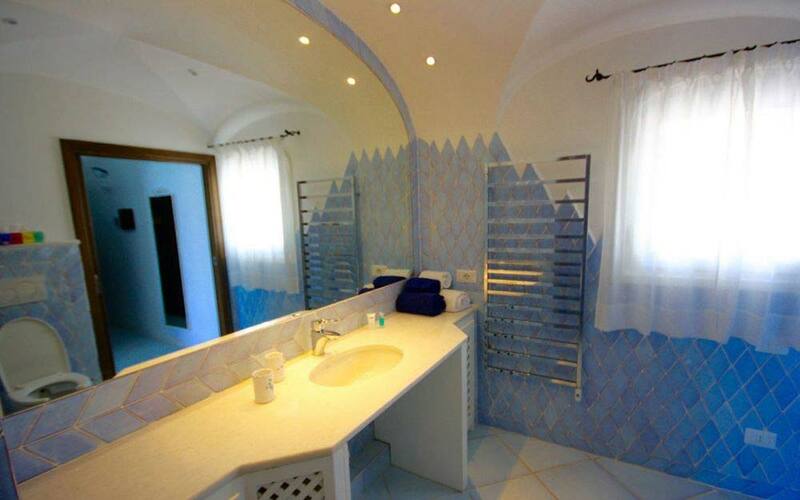 Also available is a guest –apartment of 65sqm located by the swimming pool with a living room, kitchenette and double bedroom with en-suite bathroom. 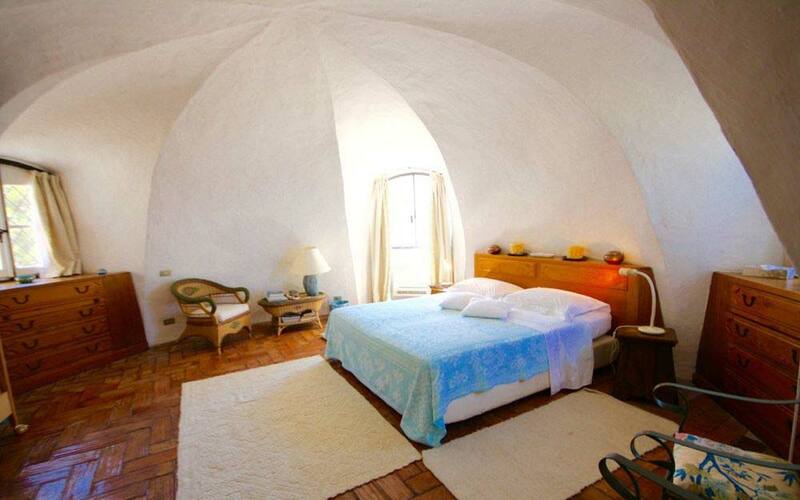 Maid 6 hours per day excluding Saturday and Sunday.